We are pleased to share that our client ASTM UK has gone live with Office365 for Education. Powered by the leading office software and cloud services, ASTM can now leverage the Microsoft cloud technology for improved collaboration, enterprise-class security and workforce productivity. 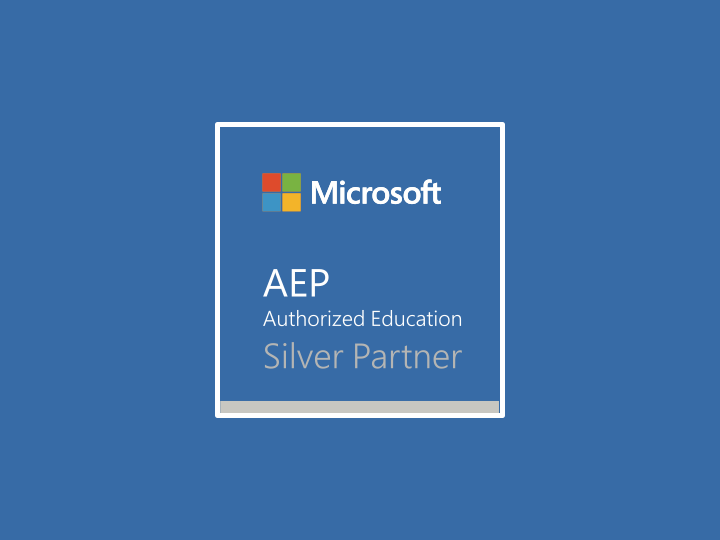 If your business is in providing educational services, and if you would like to know more about Office365, please give us a call.